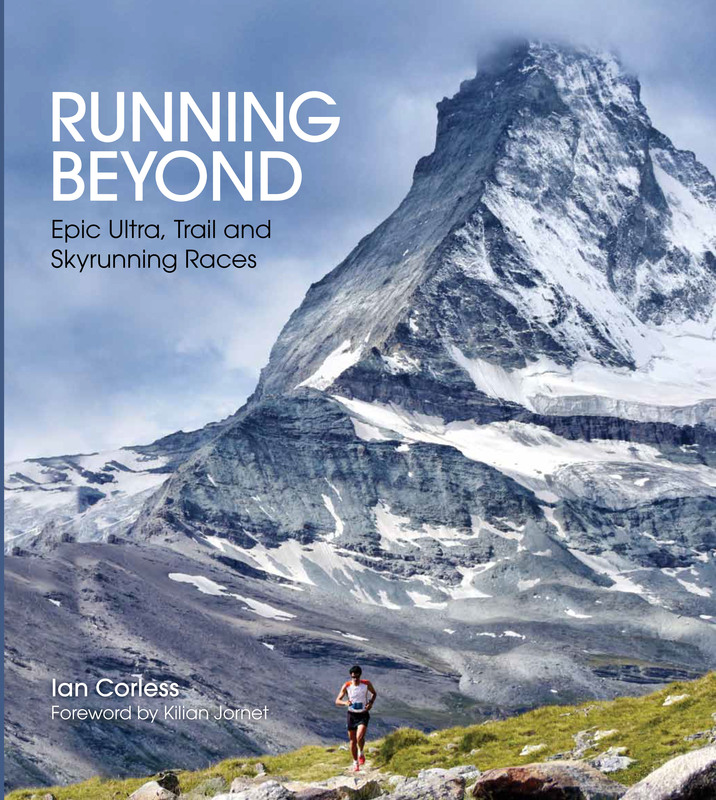 Skyrunning UK is set to reach new heights in 2016 for what will be the biggest year yet. Now in its third year, the calendar has grown and with it, so have the races. The V3K kicks off the 2016 calendar and like many races in the series, it’s a sell out! 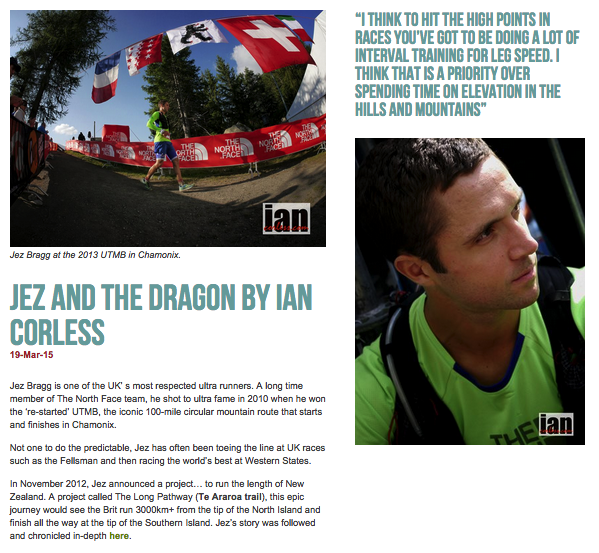 Niandi CARMONT writes on behalf of iancorless.com and Skyrunning UK to provide a preview of this years race. Ehed amser : time flies. 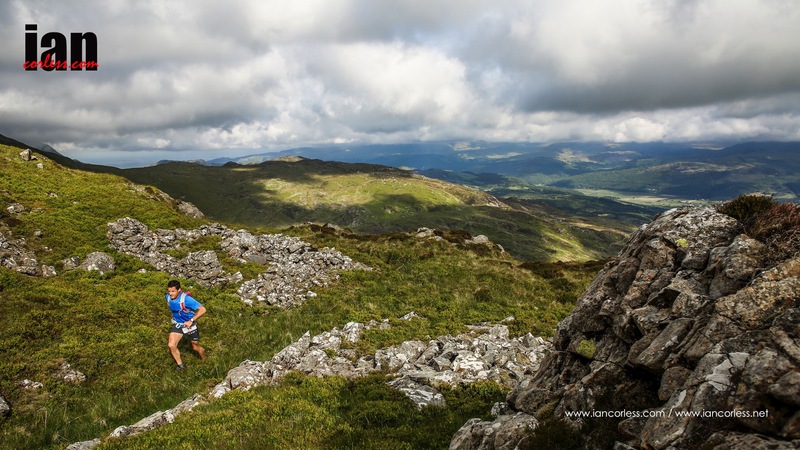 It’s hard to believe that it’s once again time for the first race in the year in the UK Skyrunning Series. 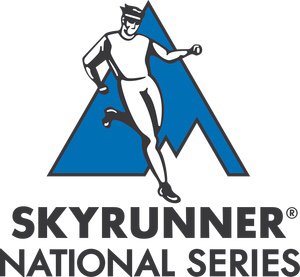 This is the third consecutive year that Skyrunning UK kicks off with the V3K. 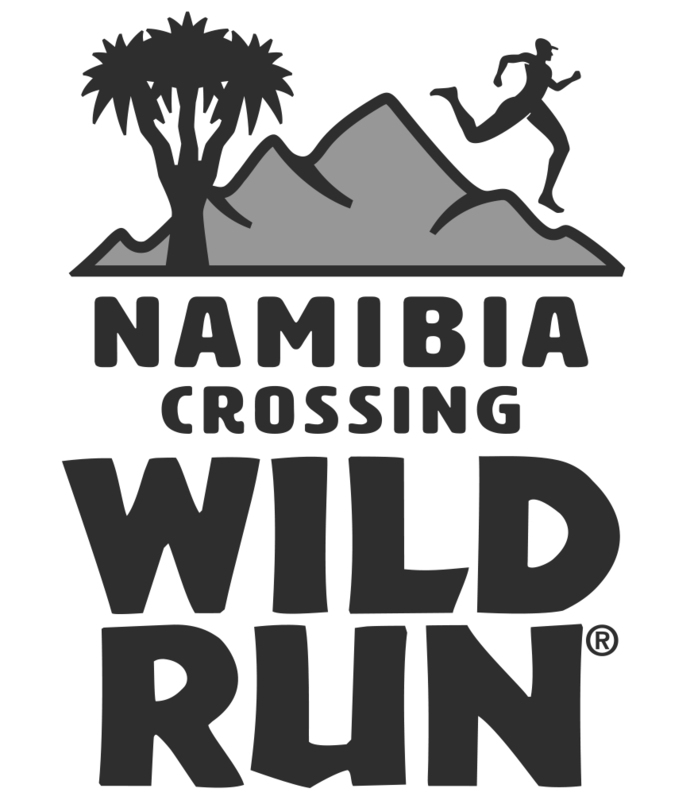 The race celebrates its 5th edition and there is no better way for the local Skyrunning aficionados to test their training and form than on this challenging and stunning course. What lies in store for the 234 entrants on June 18th? Well hopefully some clement spring weather although weather conditions can be very changeable. 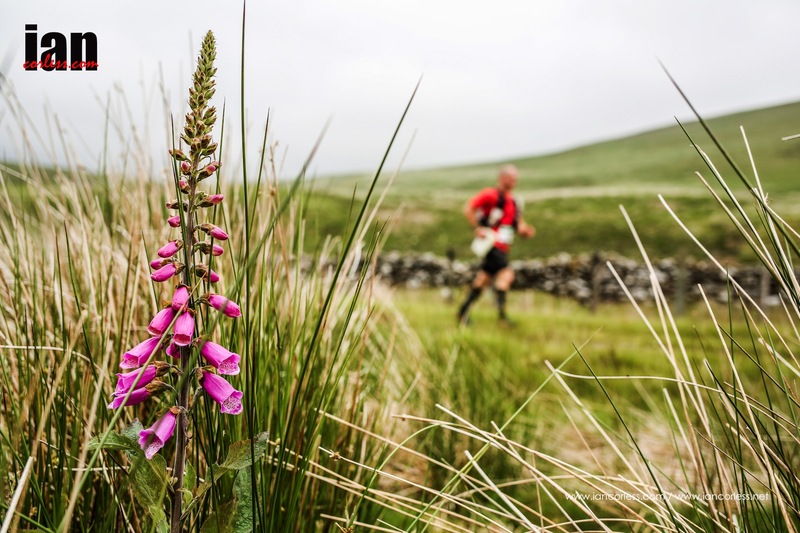 One thing is for sure, the course will take competitors over 53km of grassy fells, rocky mountainous terrain and up and down the Welsh 3000s – in all 15 (or 14) peaks over 3000ft. A Welsh roller-coaster ride across the Snowdon Massive, Glyderau and Carneddau taking in some of the most scenic and picturesque landscapes of the British Isles. The Race Director Kirsch Bowkler adds “If weather conditions dictate we will divert away from Crib Goch”. The latter is probably the most technical part of the course, a knife-edged arête in the Snowdonia National Park in Gwynedd. The name means “red ridge” in the Welsh language. So what times are this year’s contenders looking to beat? 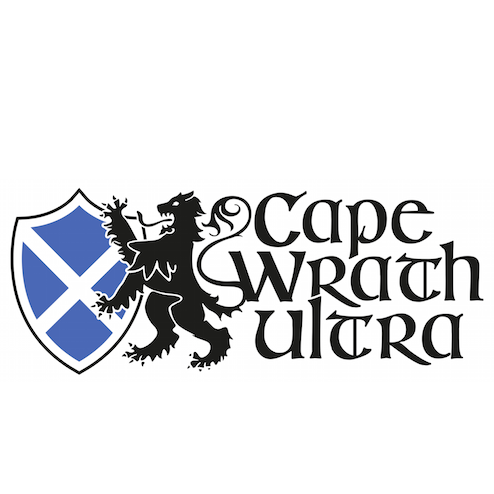 Gareth Hughes won the 2015 edition in 7:34:11 and Sarah Ridgeway won the ladies’ race in 9:22:13. And by the looks of it, these year’s podium contenders look very promising. 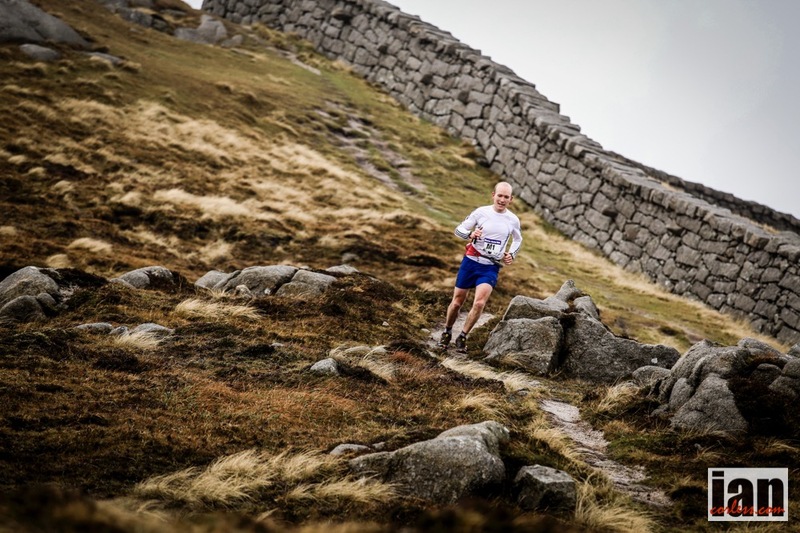 Charles SPROSON is another experienced fell-runner and navigator to look out for. Charlie also lives in the Lake District and organizes events. He is very familiar with the terrain and like Shane will do well on technical sections of the course. As a navigatorw and LSU coach he has plenty of opportunities to put his mountaineering and fell-running skills into practice in the Lakes. “I’ve been running over Striding Edge on a regular basis throughout the winter and into the spring, steadily bashing away at going up and down mountains and ascending Pinnacle Ridge with clients”. With the amount of time he spends on the fells, Charlie is definitely a podium contender next week. 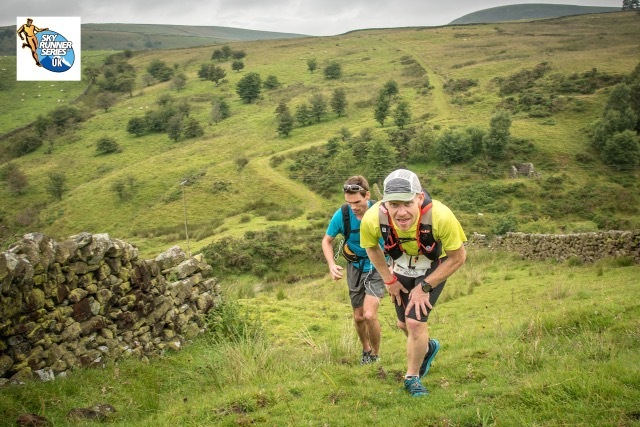 Defending champion Oli JOHNSON from the Dark Peak Fell Runners and a member of Team Inov8 UK is not new to the V3K. Last year in 2015 he finished first in ex aequo with Gareth Hughes in a winning time of 7:34:11. He will be back to better that record no doubt and keep the male field on their toes. 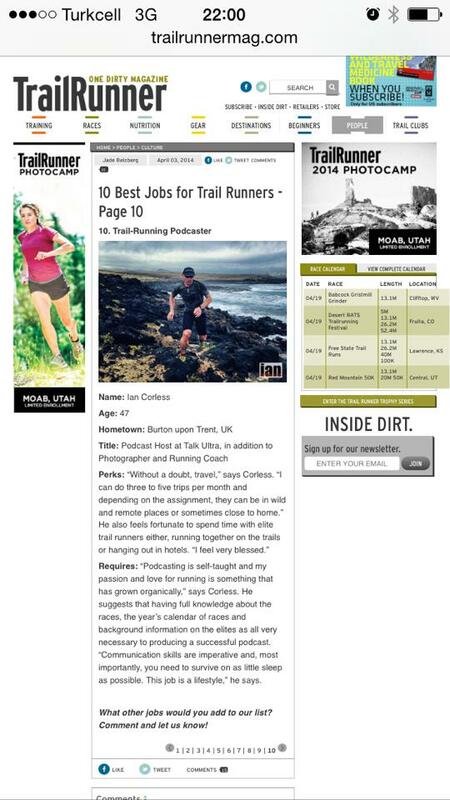 Like Shane and Charlie, he is an experienced and talented fell runner and orienteer. 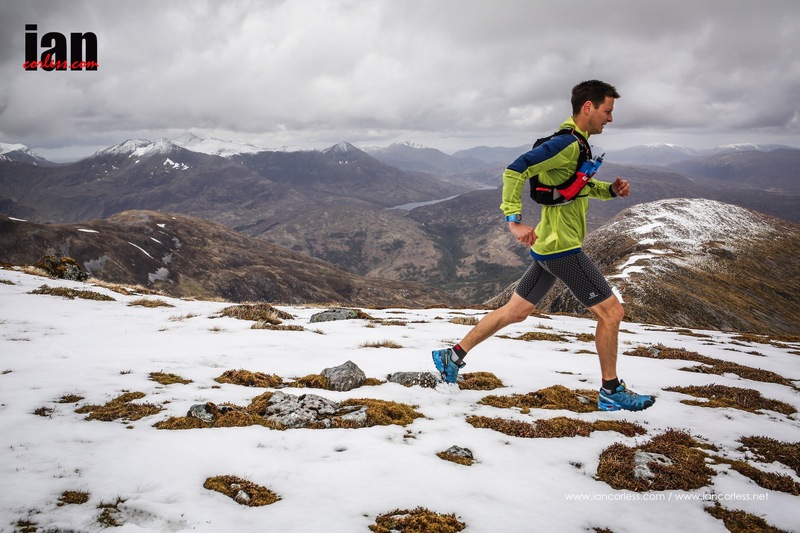 Oli COMPLETED THE Goretex Transalpine-Run in 2015, a multi-stage event covering 293km over 8 days in a time of 31:17:28 finishing 11th overall and 4th in his category. He has thus proven that he can stand his own against international competition on hard technical terrain. 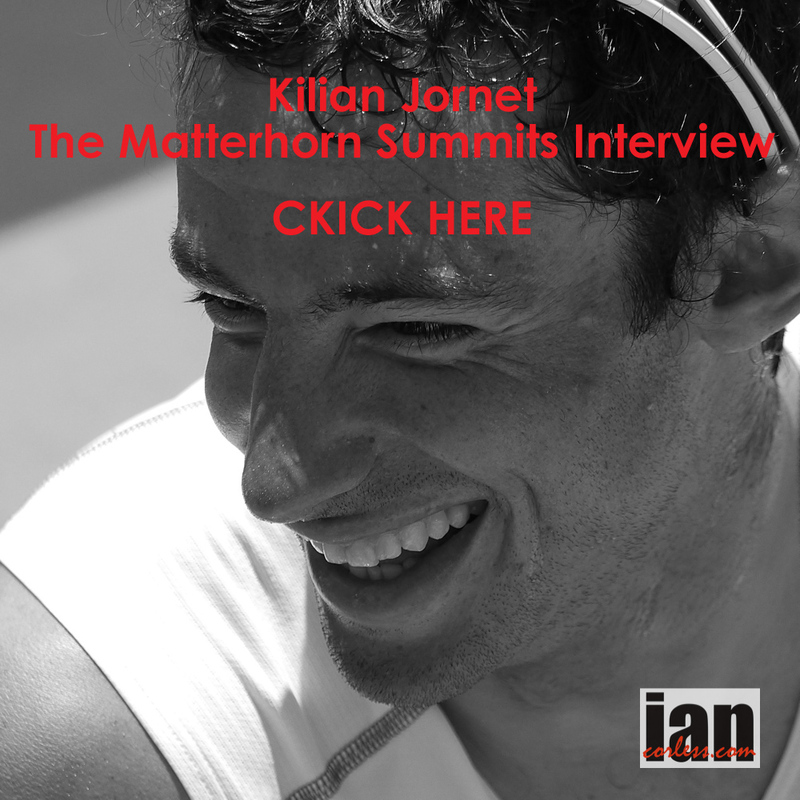 Kim placed 20TH in the IAU Trail World Championships in Annecy in 2015 over 85km and 1st in the Lakeland 50 in 2014 with a time of 7:48. Victory at the Mourne Skyline MTR and a string of other high profile results arguably elevates Kim as the hot favourite of the 2016 V3K. 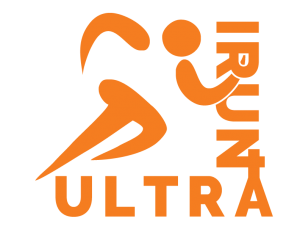 Richard has completed a few Skyrunning events and long-distance events– amongst other Transvulcania, Lavaredo Ultra Trail and the Peak Skyrace (3rd in 2015). Richard is also a keen mountaineer and ice-climber. In the Ladies’ race local defending champion Sarah RIDGEWAY will be back after her victory last year in 9:22:13 where she placed 9th overall. Sarah will be looking to defend her title. This Welsh runner is based in Snowdonia, her back garden so to speak and will be running on home ground. Sarah has performed well in shorter local races and gets plenty of training preparing and coaching athletes for Skyrunning events. 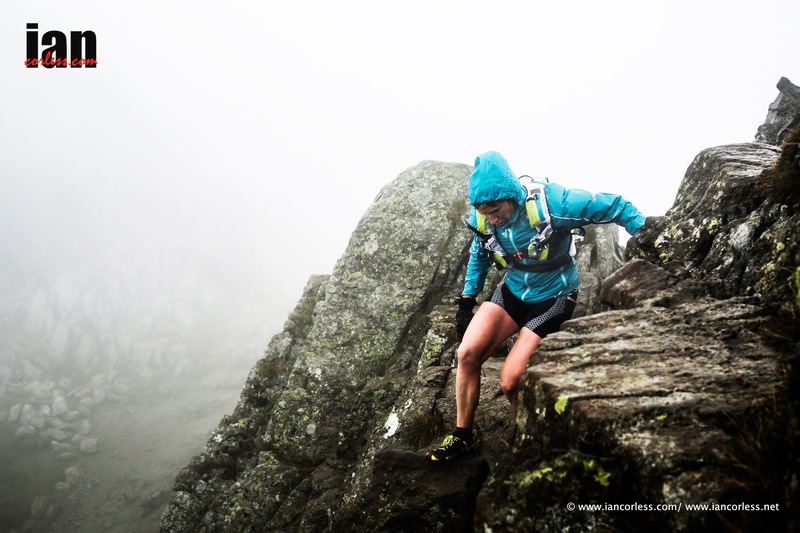 Sarah excels on technical terrain and placed third in the grueling and gnarly Glencoe Skyline last year behind Emilie Forsberg and Jasmin Paris in a time of 9:21:44. Beth PASCAL is a challenger Sarah Ridgeway will need to look out for. 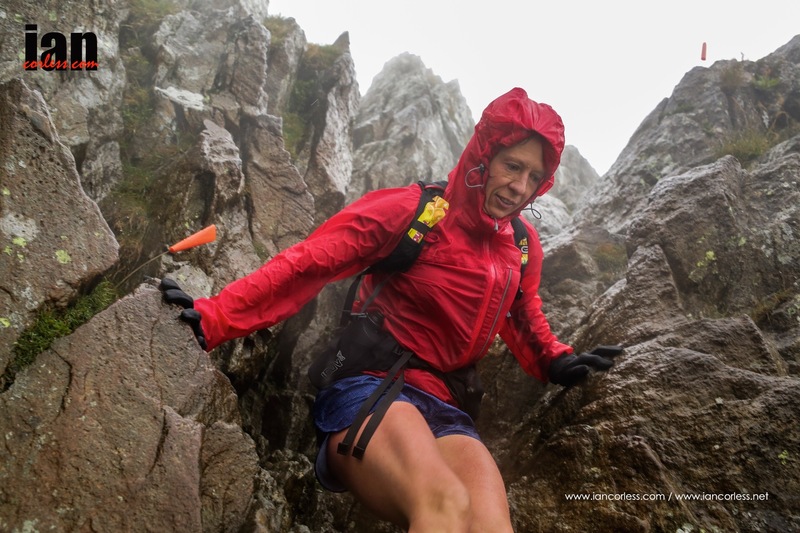 Beth has been doing very well in ultra and extreme multi-stage events, Beth was 1st lady and 4th overall in the Montane Spine Race in 2015, 2ND in the Lakeland 100 in 2014. Beth certainly has the stamina and gutsiness required to aim for a top podium place in the V3K and potentially set a new course record. 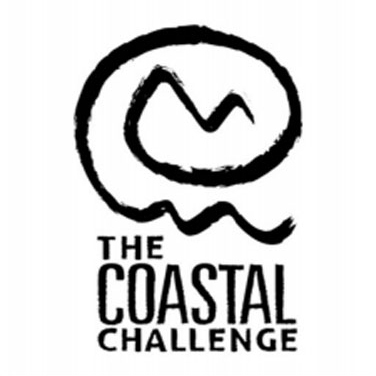 Beth will be attempting a podium after her recent victories over 50km at the Keswick Mountain Festival where she literally smashed the course record to finish in a winning time of 5:21, thus finishing 7th overall and at the Highland Fling in May, a 53-mile trail race following the West Highland Way set to be the British Trail Championships 2016. Although it was a much flatter and faster race than what Beth is used to, her speed work and tempo runs paid off and she finished well ahead of her rivals in 7:52:55. With her natural ability and stamina to perform well on mountainous, rocky terrain and over very long distances as well as her regular training in Snowdonia and the Peaks, she stands a good chance of setting a new course record and claiming victory next weekend. 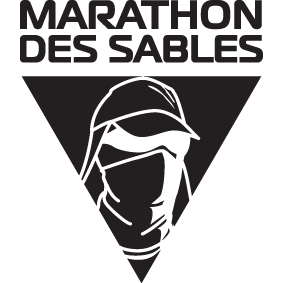 Ciara DOWNES is relatively new to Skyrunning but this lady coached by Robbie Britton placed well in Marathon des Sables 2016 with a ranking of 243 overall in a field of 1200 participants and will be testing her fell-running skills on the V3K course. 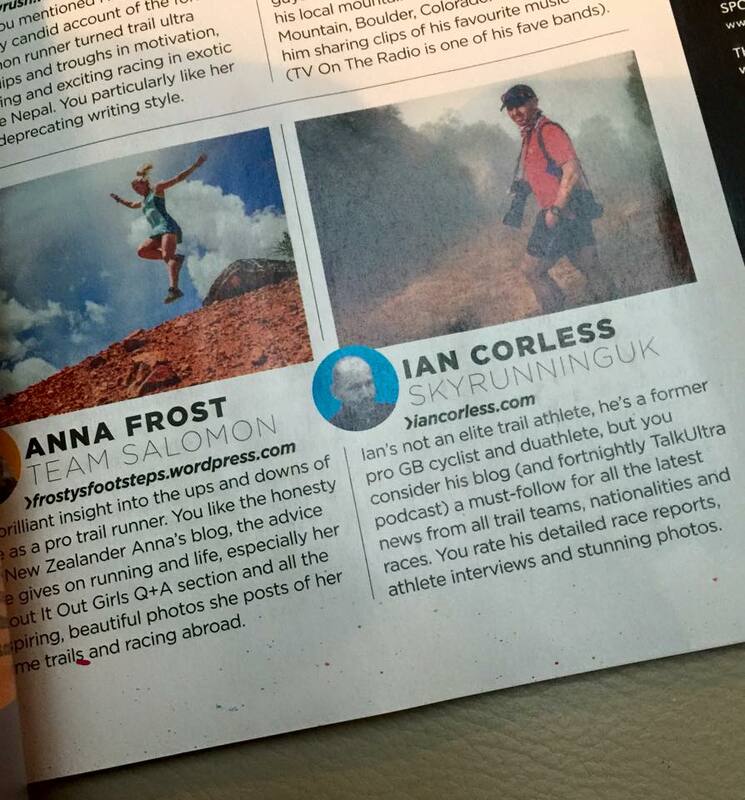 Ciara has had more experience of flatter and faster trail running on less technical terrain but who knows? Pob Iwc! Or for those who don’t speak Welsh, Good Luck and may there be Less Cloud, More Sky!